Return to Yesteryear Country Songs showcases the roots of Country, Cowboy, Western songs. This heart of his will never mend until he finds true love, and then, it will take some time, he knows that it's true, for his heart to get over you. Dancing under bar room lights is a delight unless her dancing is with someone else. Music & Vocals by the Singapore Cowboy, Sanjay Lal. Oh, how we all want to change some of yesterday's ways. Love is a learning thing and sometimes one has to ask how. Cowboys sometimes just like to feel down and out, like getting thrown from the saddle. 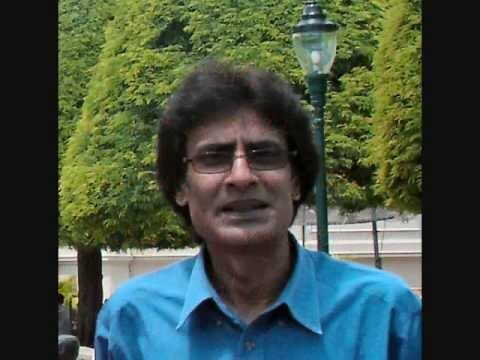 Music & Vocals by the Singapore Cowboy, Sanjay Lal. Loading up the rail cars with cotton can bring on the blues. Just an old hobo yodeling as he walks down the road. 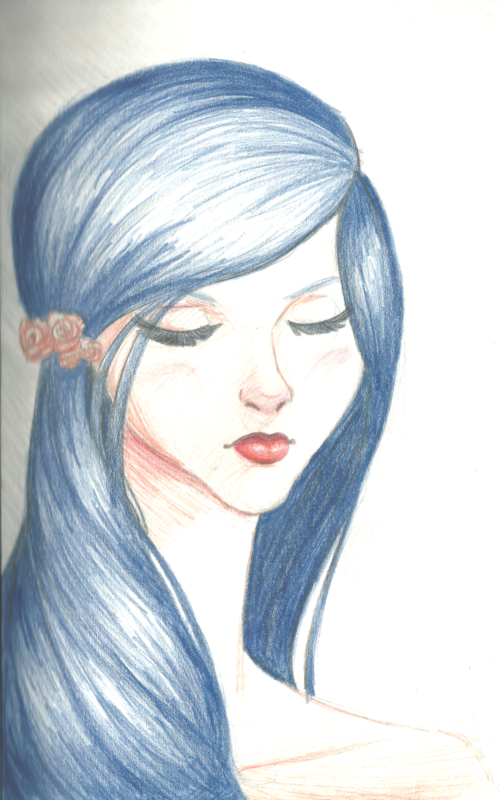 Touch her and you'll feel how it feels to get the blues. Sometimes forgetting is as hard as bringing back yesterday. Mountain moonlight makes love alight. Are all Joneses really that tall? Sometimes a boxcar is the best way out of town. Supplying miners up Pikes Peak by wagon and mule team is a high wagon road. Eighty miles from town is a place of no conveniences but it's a way of life. Big Freightliner trucks can make that diesel whine. Cowboys riding night herd sure can feel lonesome. 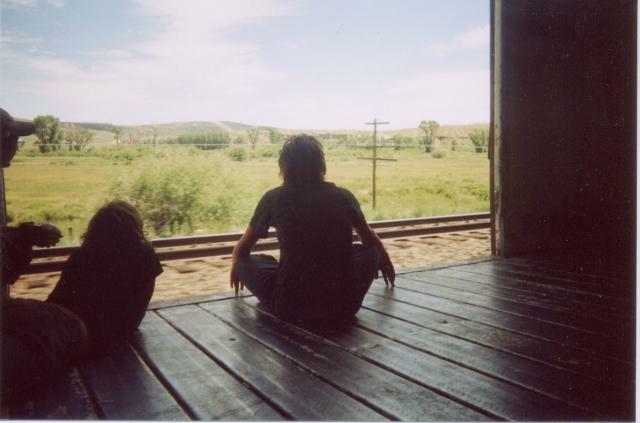 Sometimes going back home is an illusion. When a man loses his love, he takes the Midnight Zephyr and never comes back. OTR truckers get that lost feeling down long highways. Lots of folks walk in Hank Williams shoes. All honky tonk truck drivers give a honk now. A dying cowboy hears Texas calling him home. 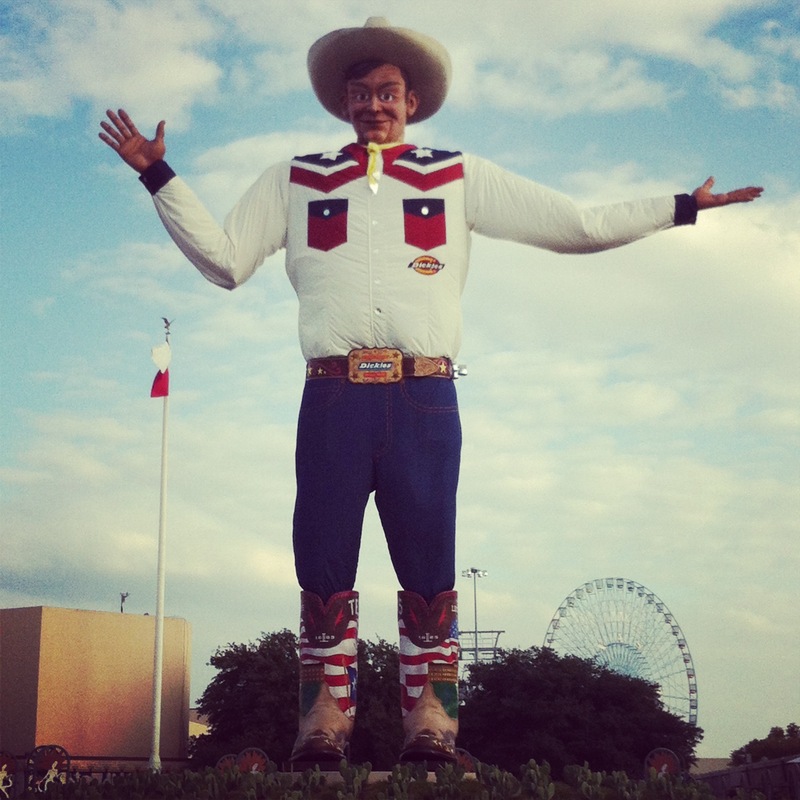 The lady of Laredo stole his heart away. Too many loves feel at home in a honky tonk. Some cowboys are lonesome but they just deal with it. A tribute to George Jones, "The Possum". When a heart aches too much, it breaks apart. Enough rose petals will make a bouquet for every time your heart gets broken. The old Rock Ola jukebox in the corner plays songs for a dying mourner since Lola left him. This heart of mine will never mend. Living life can be like walking in the shoes old Hank wore. A waltz is a waltz unless it's your waltz with your darling. A waltz can be good or broken. Wasted love is like a withered rose. An old steel guitar was inherited from his Dad and he learns to play it just like him. A broken heart? Well, who hasn't had one of those? True love is with only you. The other person makes a triangle love. Sometimes a love is written as just a honky tonk song. A poor rejected man looks out his lowly cabin window at the big mansion on the hill where he knows she is not happy. Return to Yesteryear with "Kingwood Kowboy's Country Songs", classic and vintage country, cowboy and western songs written by the Kingwood Kowboy, Larry W Jones. This is Part 3 of an ongoing series of individual shows. 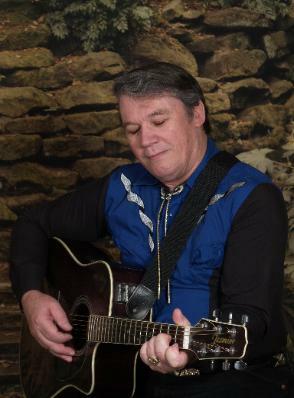 Larry W Jones, aka Kingwood Kowboy , has authored over 6,600 song lyrics. His "Real Country Lyrics" series, performed by various professioanl artists, showcase the roots of classic and vintage country, cowboy and western songs. "Kingwood Kowboy's Country Songs: Part 3" is EVERGREEN and can be broadcast anytime. Songs include: The Last Cowboy Waltz, The Prairie Wind, Driving Along The Wrong Back Road, Our Love's Just Another Honky Tonk Song, Golden Hawaiian Moonlight, Under Honolulu Moon, My Hiking Boots, Waltz of the Broken Hearted, I Cannot Repair Your Broken Heart, Up On A Mountain, Back Home On The Backroads Of My Mind, This Old Fool Ain't No Fool Anymore, High Wagon Road. This program and narration written, arranged and produced by Rich Reardin, executive producer at (Cr2)3 Media. Kingwood Kowboy's Nashville Show is a series of thirty minute Country, Cowboy, Western songs written by Larry W Jones, the Kingwood Kowboy, and hosted by Nashville personality James Breedwell. Return to Yesteryear with "Kingwood Kowboy's Country Songs", classic and vintage country, cowboy and western songs written by the Kingwood Kowboy, Larry W Jones. Larry W Jones, the Kingwood Kowboy, has authored over 6,600 song lyrics. His "Kingwood Kowboy Radio" series, performed by various artists, showcase the roots of classic and vintage country, cowboy and western songs. Part 1 contains six country and western songs. "Kingwood Kowboy Radio" is EVERGREEN and can be broadcast anytime. This program and narration written, arranged and produced by Rich Reardin. 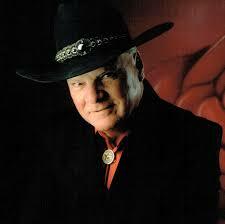 Larry W Jones, aka Kingwood Kowboy, has authored over 6,600 song lyrics. His "Real Country Lyrics" series, performed by various professioanl artists, showcase the roots of classic and vintage country, cowboy and western songs. "Kingwood Kowboy's Country Songs: Part 2" is EVERGREEN and can be broadcast anytime. Learn Me how to Love You More, Touch Her, Lovely Mansion on the Hill, Yodeling Old Hobo, Midnight Zephyr, Rock Ola Lola. 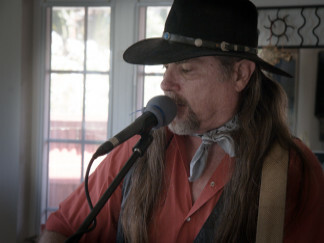 Don Haddock has been playing and writing songs since he was 15 years old. Originally from San Diego, Ca., he grew up playing Rock and Roll in a 3 piece power group. He took a break from music to try and make a career a as a professional baseball player. By the age of 28 he knew he had gone as far as he could with baseball and got back into writing and playing music again. He joined a Bluegrass band as a rhythm guitar player and vocalist and performed throughout San Diego County for about 5 years. He later moved to Orange County for a job and to raise a family. It was here he started playing and writing Country Music and eventually started a band called "Free Reign". Free Reign played all the Honky Tonks and local bars in Southern California for about 8 years. The band was nominated for country band of the year, and Don Haddock was individually nominated for "songwriter of the year". The band played Top 40 Country Dance Music throughout the 90's. Don Haddock recently released his first album entitled " Heartaches and Honky-Tonks" on Amazon.com, and can currently be heard on mymusicstream.com. On this first release, Don sings and plays all the instruments which he recorded in his home recording studio. "Heartaches and Honky Tonks" are stories told from his years on the road playing the music he loves. You will love it too. Don't miss an opportunity to pick up this first recording from a true original country story teller. DISCOVERY – I DIDN’T KNOW I WAS PREGNANT, SCIENCE OF THE MOVIES, TODDLERS AND TIARAS. I was born July 25th, 1953 in Raleigh, North Carolina.I started writing poetry very early which later developed into songwriting. At the age of 6, I won my first talent show held at school. I started learning to play my first musical instrument at the age of 15.My dad, being a guitar player, taught me the basic chords and with a lot of practice I learned a song to play at the show. This was the turning point that was to shape my life forever. After performing Simon & Garfunkel's "Scarborough Fair" I won first place and received my first standing ovation. Needless to say from that moment on I was hooked. Shortly after that I became friends with someone with as much passion for music as I had. Within the next three years, I was to start my own country music show, appear on several local television shows and start a career in song writing. At the age of 18 I entered the Military and served a total of 6 years. During my years in the military, I formed bands and performed all over North Carolina, Washington State, and all over Europe. album (Christmas In Wonderland) in July 1997. Tennessee following my dream.I continue to write my songs and to make albums. someone's life with God's most precious gift---Music. 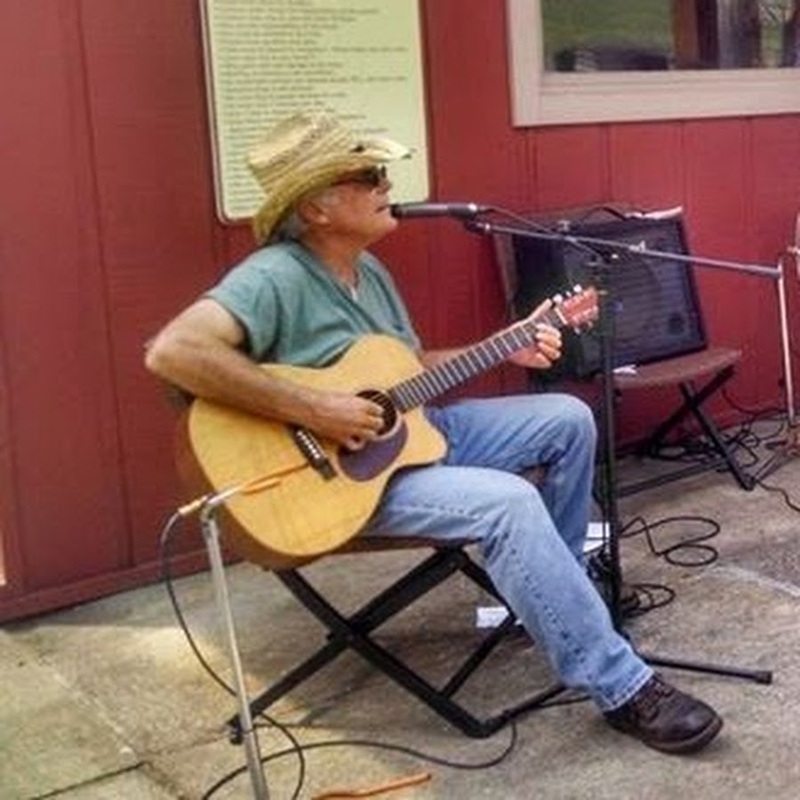 Steve Klingforth is an accomplished musician, who has been playing music for over 35 years. He has traveled the United States with a road band and has also been on stage playing lead guitar for a veteran Nashville artist/impressionist, as well as being the lead musician in a stage band for another Nashville artist. Over the years Steve has developed his own style musically, and defined his talents. Steve is currently operating a home studio where he has produced several albumns for other local artists, and with his wife, PJ, they are writing and producing their own songs. Steve is the lone musician in the studio, where he plays all the instruments on all the recordings as well as lead vocals and harmonies. 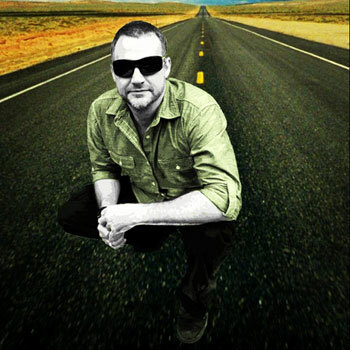 Steve is currently operating a Home Studio where he has produced several albums for other local artist, and with his wife, PJ, they are writing and producing their original songs. Steve is the lone musician in the studio, where he plays all the instruments on all the recordings as well as lead vocals and harmonies. Billy Sea – San Diego, California. Multi talented singer, songwriter, musician. Very generous in creating music and providing country vocals for lyricists. I'm a retired Navy guy and after years of songwriting decided this is the year I do something about it. I'm not saying I'll be rich and famous but I am saying that I'll put my songs out there. It's his last cowboy waltz before she marries another cowboy next Sunday. Music & Vocals by Rod Johnson. Lyrics by Larry W Jones, Kingwood Kowboy. "Yesterday I Remembered You Again" was written by Larry W Jones on May 9, 2014 as song #6901. 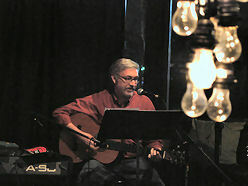 Music and vocals by Don Haddock.